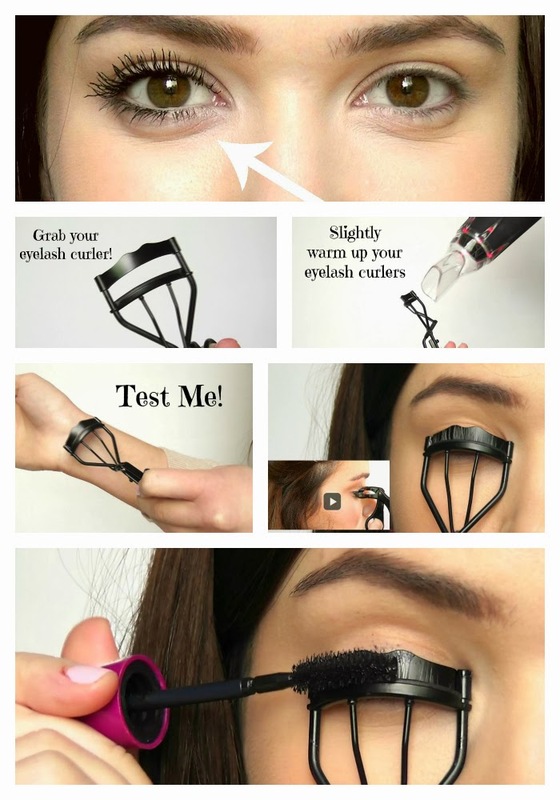 TheMakeupChair: How To Make Your Eyelashes Longer & Thicker! How To Make Your Eyelashes Longer & Thicker! I'm so going to try this. Thank you so much for sharing this! very interesting blog,thanks for this blog u shared.